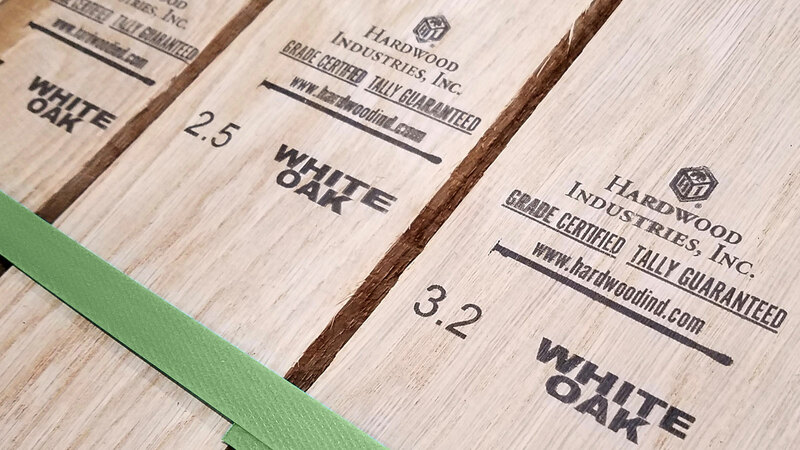 Hardwood Industries | TALLY GUARANTEED. NHLA GRADE CERTIFIED. Fill out our quick and easy quote form, and we'll get back to you as soon as possible. Let us know how we can help! Small in size, BIG in savings! Prepackaged and ready for quick shipment in our best selling species. Surface solutions for modern millwork design. 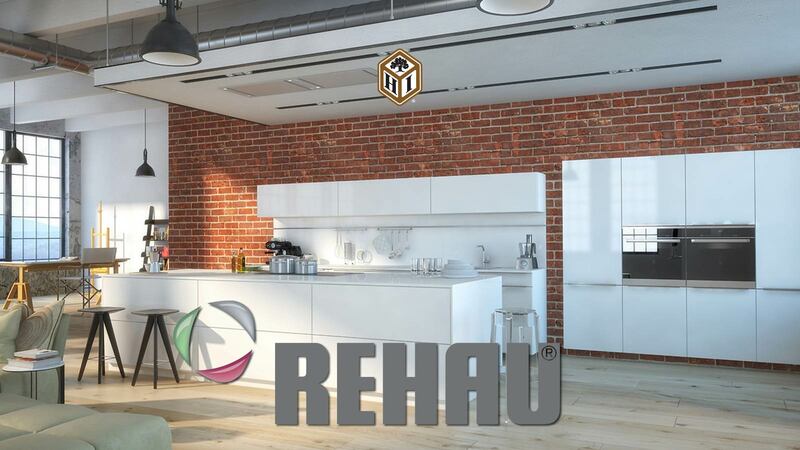 Choose REHAU for your next high-gloss, matte, glass, metal, or textured finish project. Panels and Zero-Line edgetape IN STOCK! Discover a tally shortage on H.I. Brand lumber greater than 1%, we will credit you the shortage AND a $100 bill. Currently, we are the only company on the West Coast that is NHLA Grade Certified! Industry standard is not good enough for us. Our goal is to improve your yield, reduce your labor, reduce your inventory, and minimize risk associated with your job. Hardwood Industries is the only company on the West Coast that is NHLA Grade Certified. 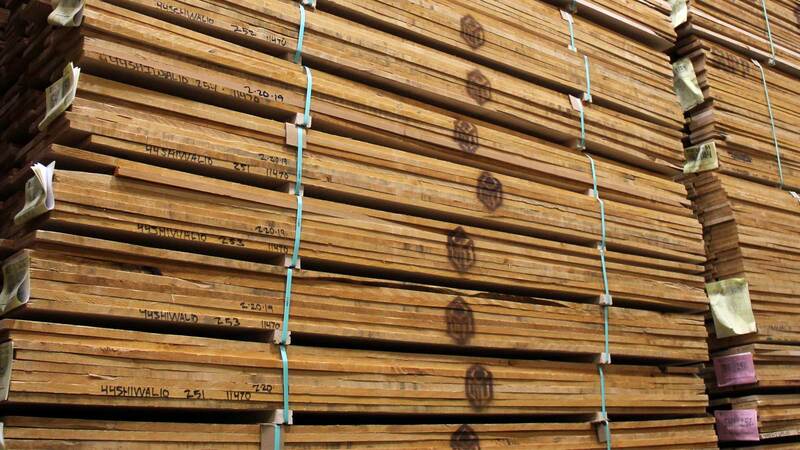 Our proprietary grading system gives customers availability to lumber that can more specifically meet their needs. TALLY GUARANTEED within 1% on H.I. Brand lumber! Our industry leading tally accuracy: Each board is tallied to the tenth of a board foot and stamped on both the face and the end of the board. 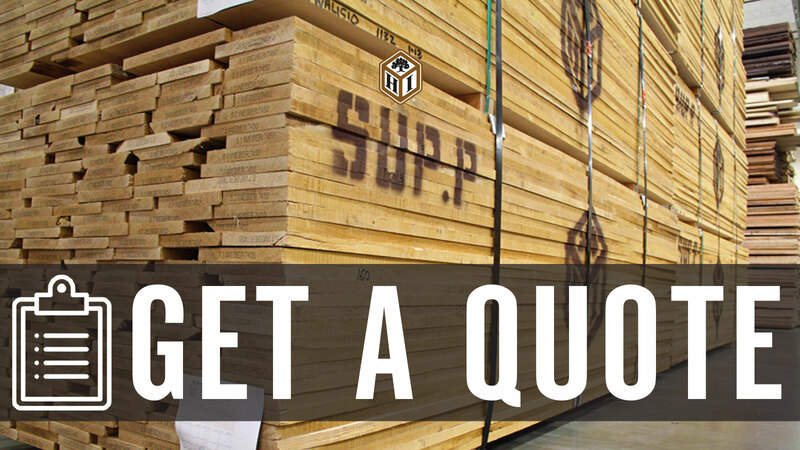 Our goal is to ship 100% of the lumber, 100% on grade. GUARANTEED. Currently we are the only company on the West Coast that is Grade Certified! Let our experts find the best product for your application. Our hardwood experts are eager to assist you in planning your hardwood requirements to ensure we have the products you need when you need them. 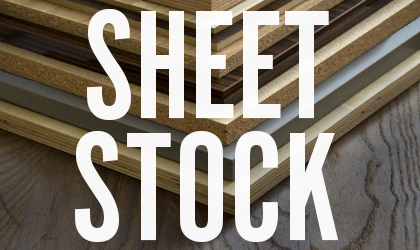 While we may be the Hardwood experts, we're also your go-to sheet-stock experts. From veneer plywood to high-gloss surface solutions, we've got you covered! 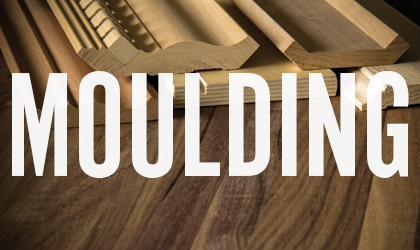 We offer a complete line of Hardwood Mouldings. Stock, Custom, Braided/Rope, and Dentil Mouldings. Our mouldings have a reputation of delivering the finest quality and most accurate cut available. 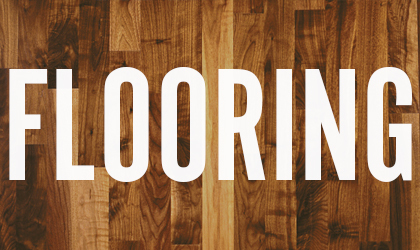 A full line distributor of solid-strip, wide plank, and engineered flooring. We offer a variety of hardwood species in several grades. We also carry the necessary fasteners, abrasives, and finishes for a complete installation. We have 5 locations in Oregon and Washington, with our own fleet of trucks. We can get product from one location to another as fast as the next day. Sometimes same-day. 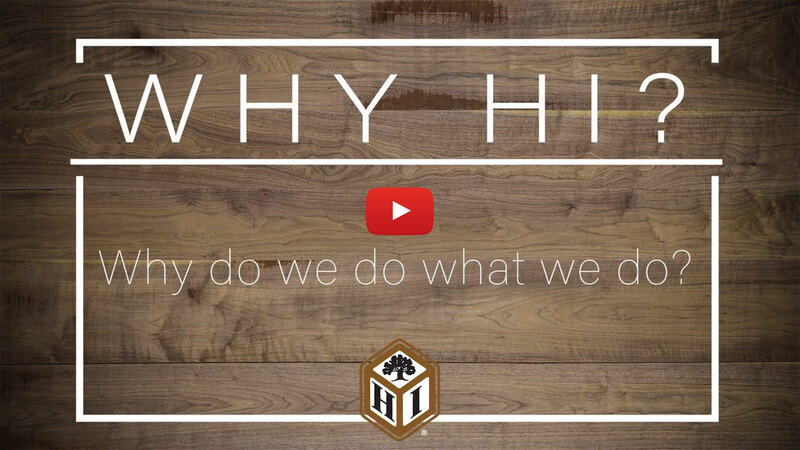 While Hardwood Industries enjoys low turnover, we are always looking for ambitious, confident, and skilled employees. Our employees consistently and constantly strive to improve accuracy and productivity. We’ll listen to you because you are the one who produces the results and in the best position to help improve what we do. Listening is what takes our employees to the forefront of improving efficiency, productivity, and accuracy. 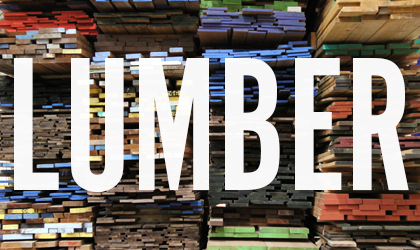 Our goal is to ship 100% of the lumber, 100% on grade. GUARANTEED. Hardwood Industries is NHLA Grade Certified. What does is it mean to be NHLA “Grade certified?” The NHLA Facility Grade Certification Program is a quality assurance program for NHLA members only, to assure customers that our lumber is “On Grade.” Currently we are the only company on the West Coast that is Grade Certified.